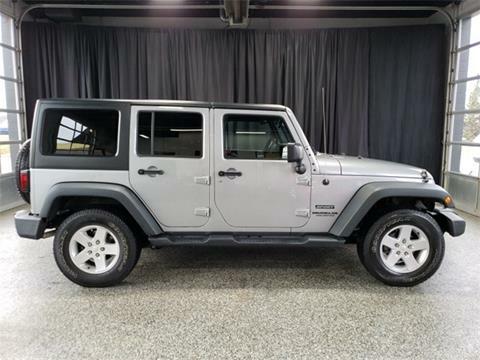 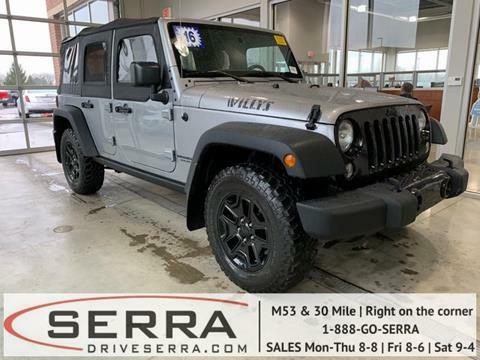 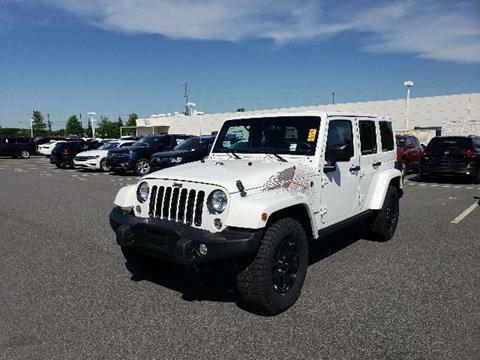 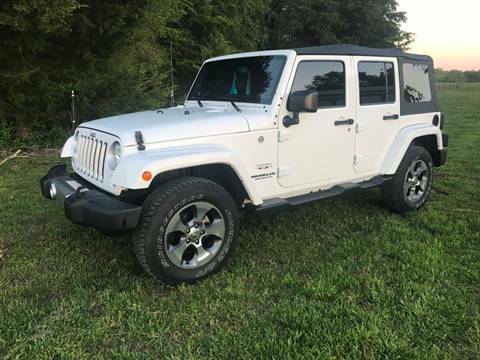 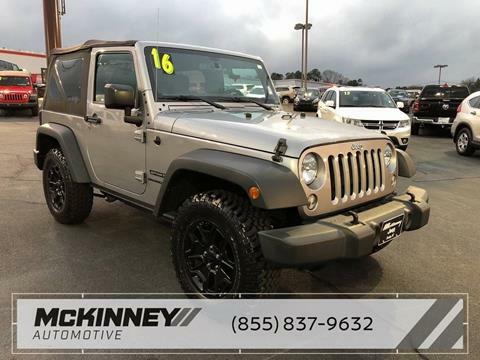 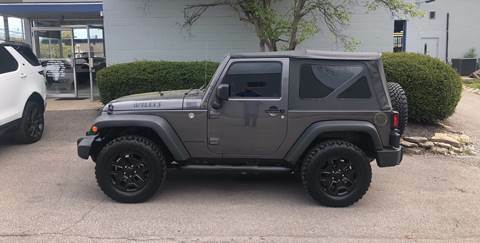 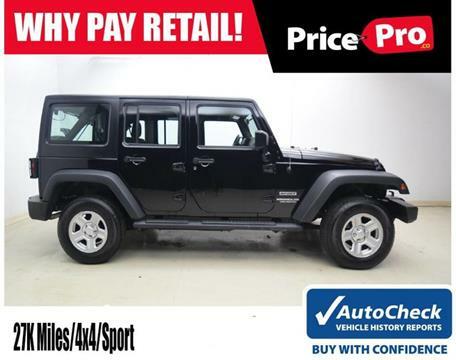 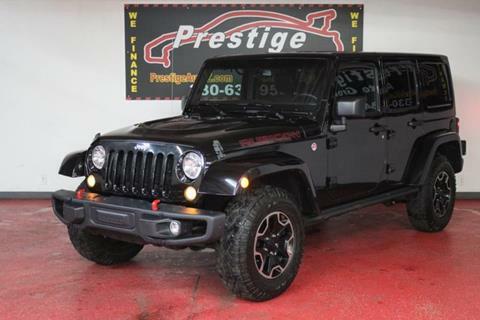 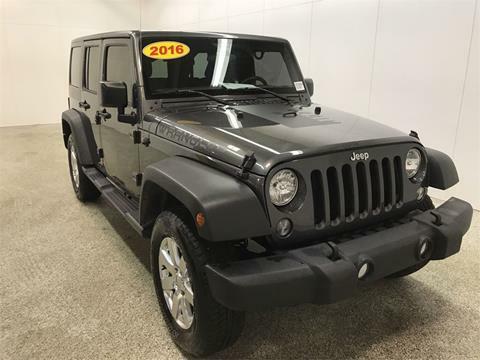 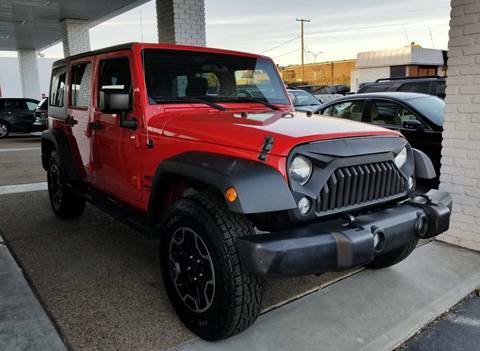 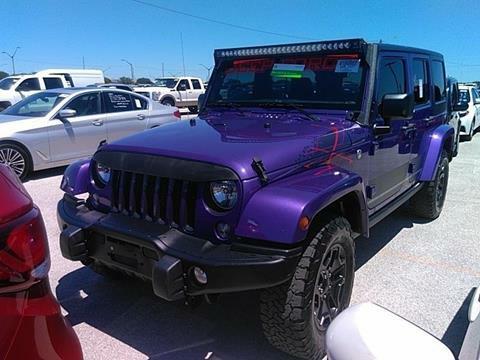 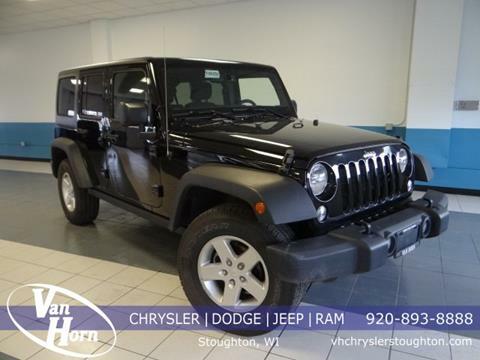 2016 Unlimited Sport 4WD 3.6L V6 Jeep Wrangler 5-Speed Automatic, Dual Tops Brand New Soft Top in The BOX!!! 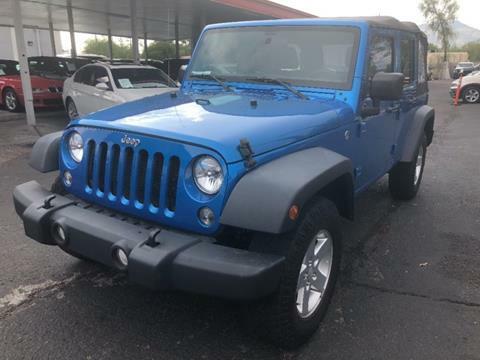 This is as new as they come and is ready to go. 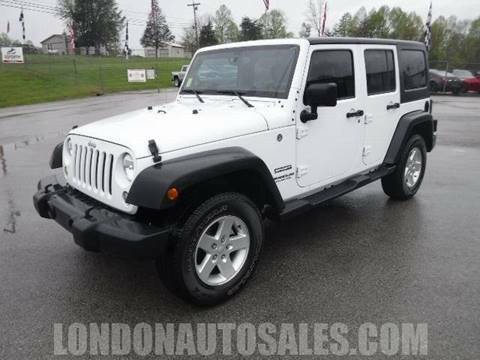 Please give us a call today to set up a time to come by for a test drive (317)284-1905. 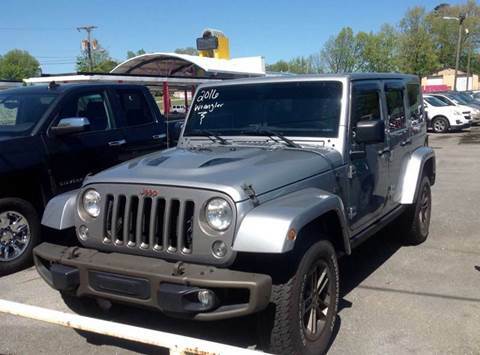 Keep in mind that all the vehicles online are cash only prices.